As we all know, I don’t have a new novel out this year — although the mass market paperback of The End of All Things is out May 31, hint, hint — but that doesn’t mean I’m not showing up in new books in 2016. Above you’ll see two new books that I’m in, one already out, and the other upcoming. 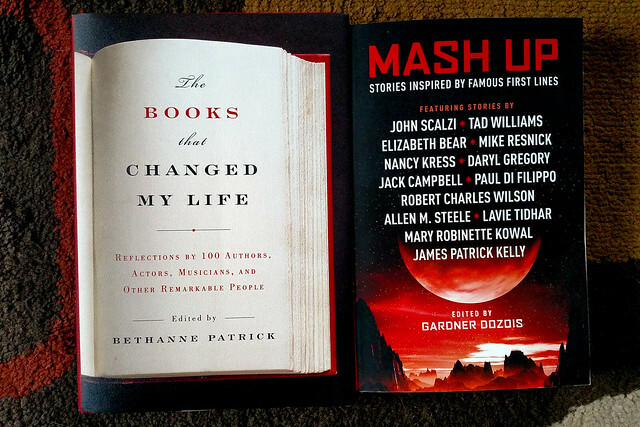 The one that’s already out is The Books That Changed My Life, edited by Bethanne Patrick, in which notable folks (including, uh, me) talk about the books that made a real impact on them. 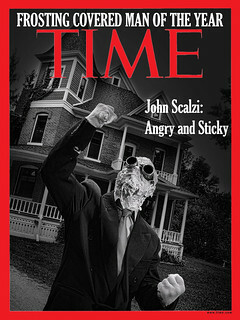 Other folks featured in the book include Margaret Atwood, Rosanne Cash, Dave Eggers, Kate Mulgrew and Al Roker. This is a pretty wide net, folks. The one that hasn’t come out yet is Mash Up, which is the printed version of the audio anthology Rip-Off! which you may recall came out about three years ago. The audio version did very well — nominated for an Audie Award, whilst Mary Robinette Kowal’s contribution scored a Hugo — so it’s lovely to finally see this anthology in print. And as you can see on the cover, this is a hell of a line up of authors. Mash Up will be out June 7th — also, coincidentally, the release date of the other anthology I’m in this year, Black Tide Rising, which features a story I co-wrote with my pal Dave Klecha. Basically I have a very busy two weeks coming up at the end of May and early June. So, that’s three books in 2016 so far! Plus my audio-first novella The Dispatcher should be out later this year (with the print version from Subterranean Press to follow after the audio’s exclusive period), plus, speaking of Subterranean, I’ve turned in another book project to them a couple of weeks ago, which should be out later this year. I’ll wait until Subterranean officially announces that before I say anything else about it. The Books That Changed My Life — already out. Mash Up — out June 7. Black Tide Rising — also out June 7. The Dispatcher — scheduled for this year in audio. 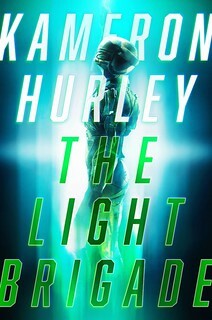 Secret SubPress Project — also scheduled for this year (I think!). And the mass market paperback of The End of All Things, out May 31st. Wow, for not having anything out in 2016, I sure have a lot of things out in 2016. I got a smidge behind in showing off the new books and ARCs that have come to the Scalzi Compound, so I figure the semi-hiatus would be an excellent time to catch up on this score. 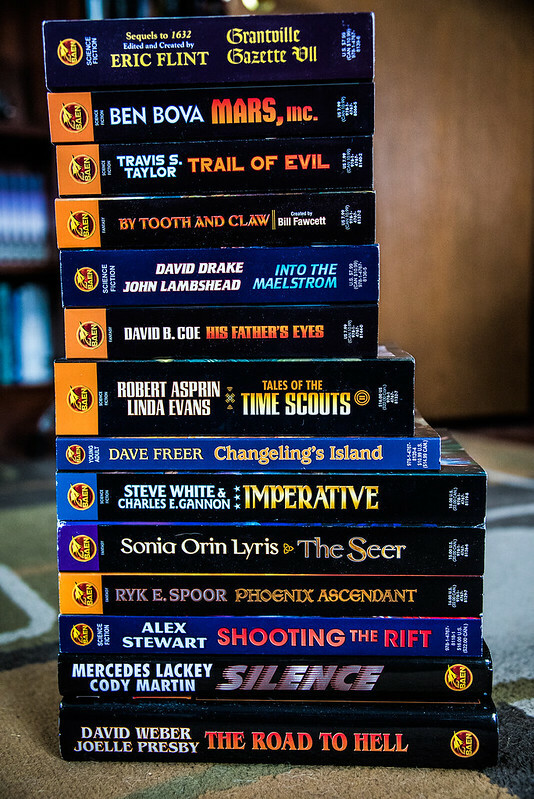 To that end, please peruse this very fine stack of books courtesy of Baen Books, all titles that are just recently out or about to be. What looks good to you? Tell me in the comments!